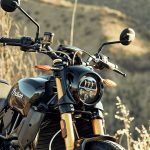 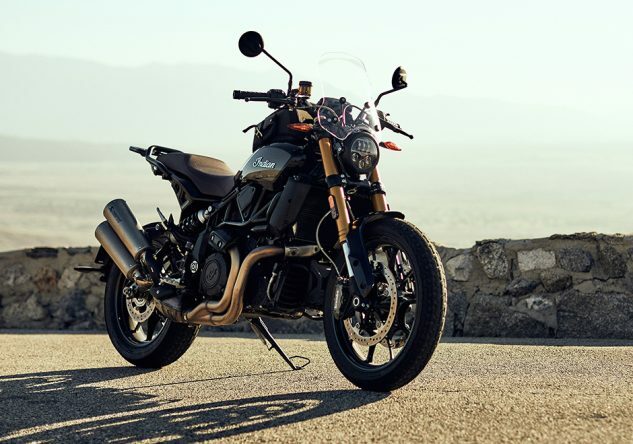 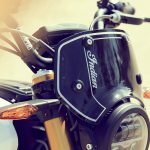 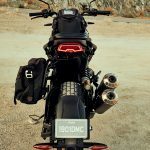 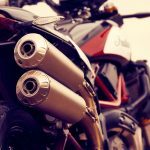 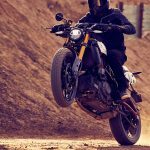 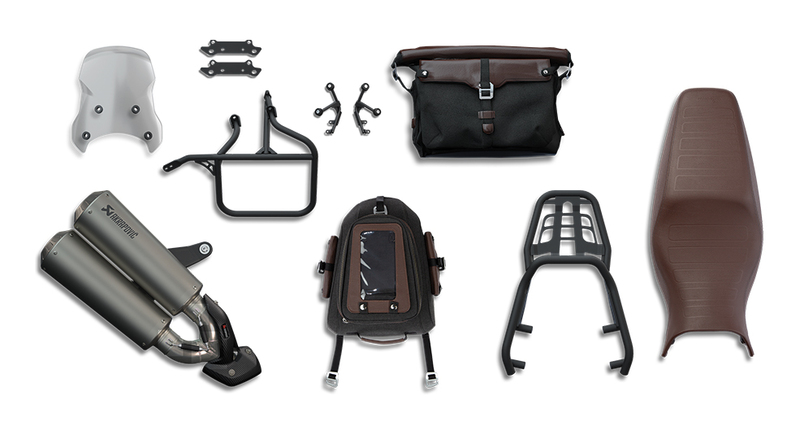 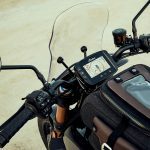 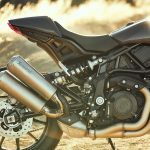 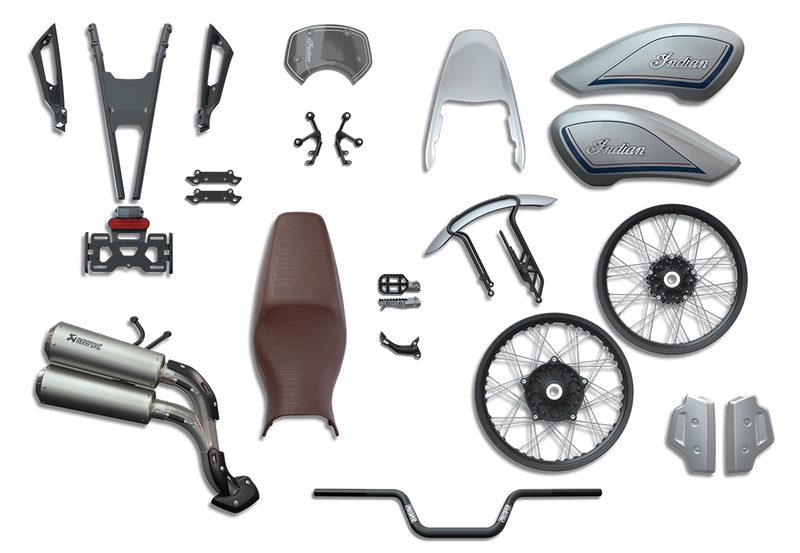 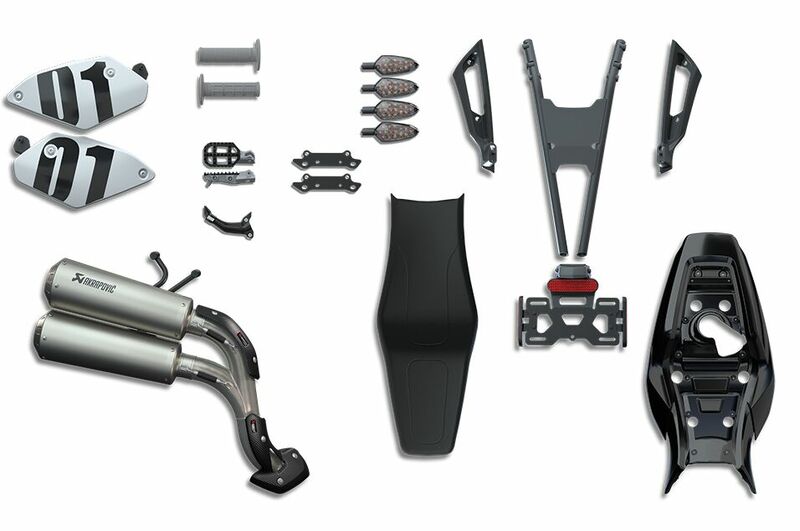 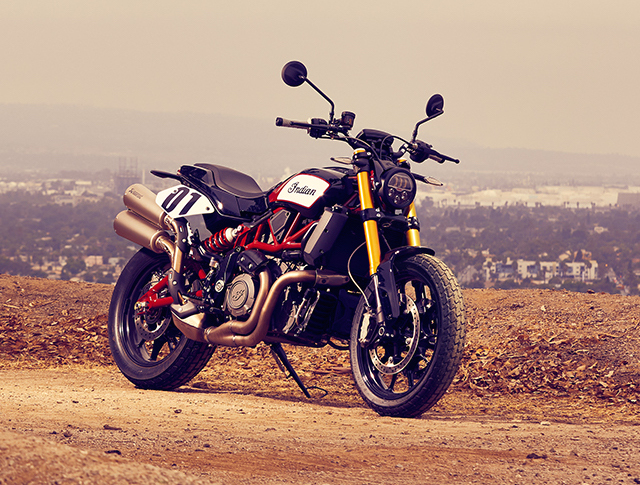 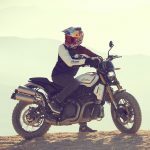 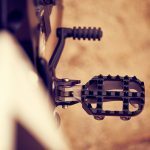 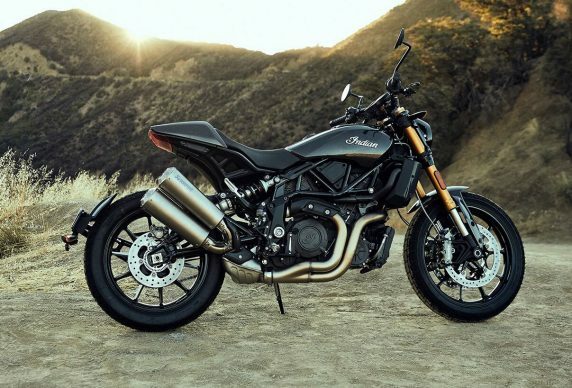 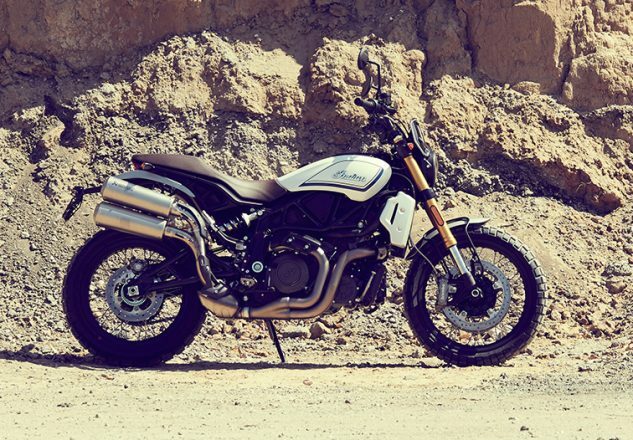 Out of the 40 individual accessories Indian has already cataloged for its new FTR1200 street tracker, it’s gone ahead and “curated” bunches of them into four packages for buyers who want to one-stop shop their FTR into something a bit more specific: Tracker, Rally, Sport or Tour. 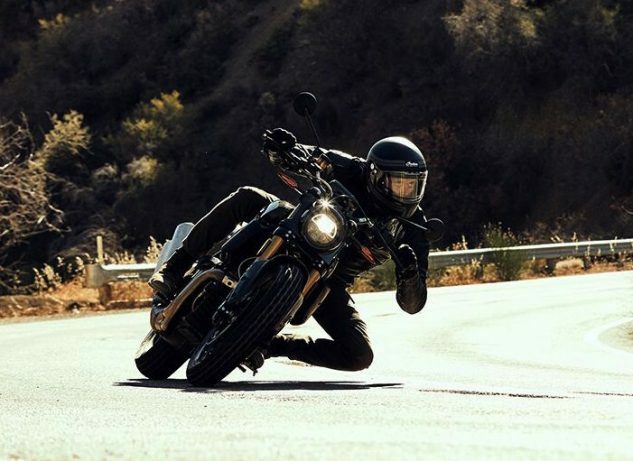 That’s the Sport in our lead image. 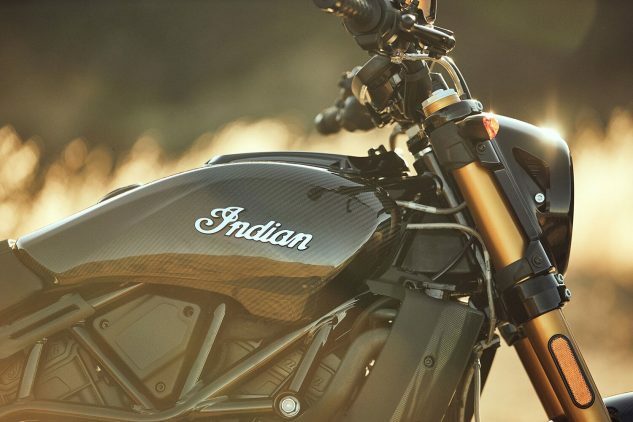 Here’s the scoop on all of them, which Indian sprung on the public earlier today at EICMA.